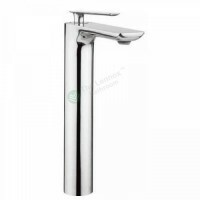 The sleek basin mixer tap, manufactured from brass with a shiny chrome plated finish. 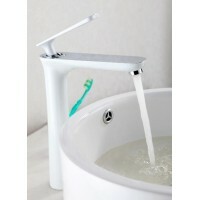 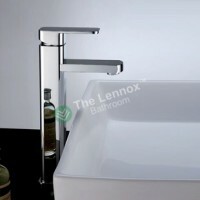 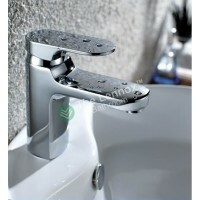 The simple yet elegant basin mixer is suitable for any modern bathroom. 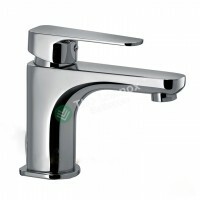 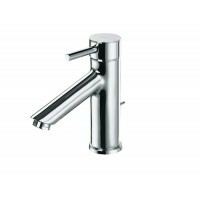 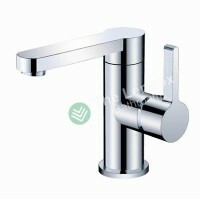 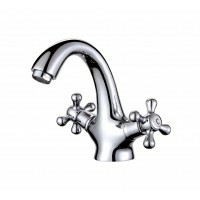 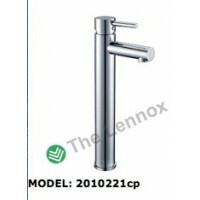 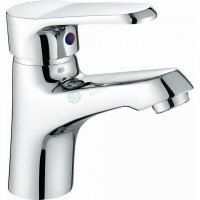 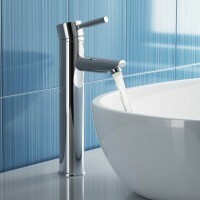 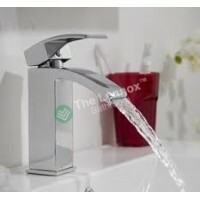 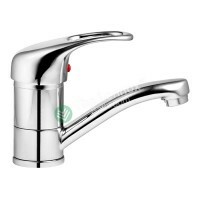 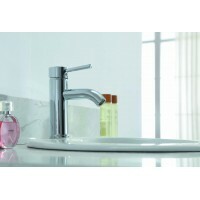 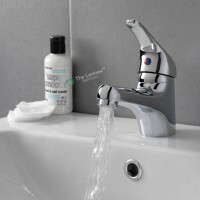 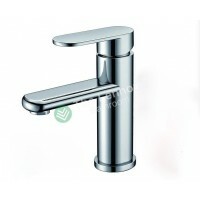 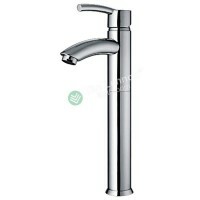 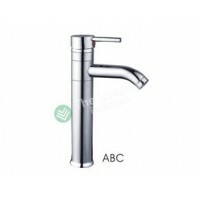 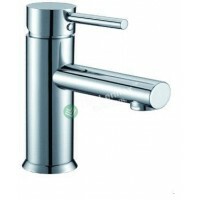 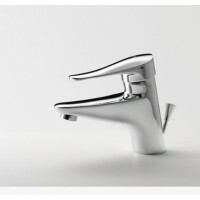 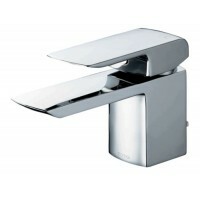 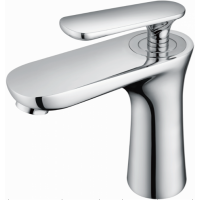 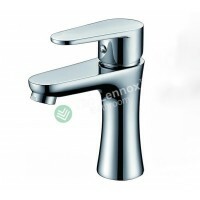 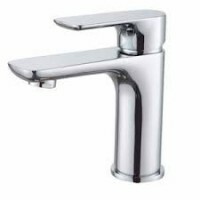 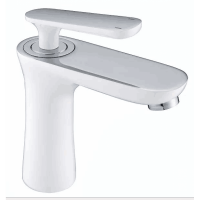 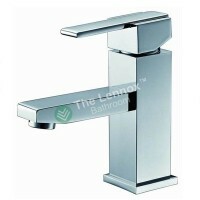 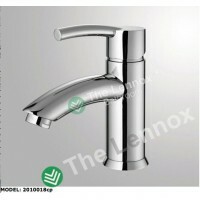 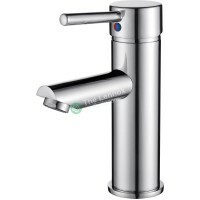 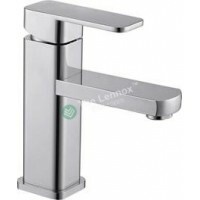 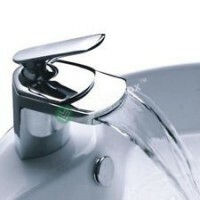 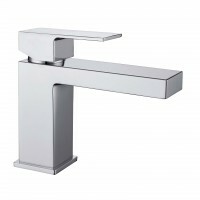 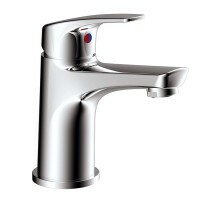 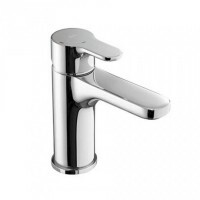 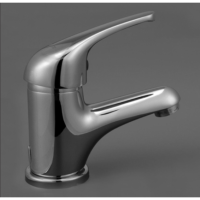 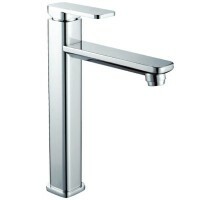 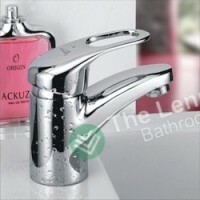 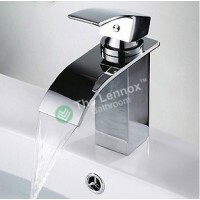 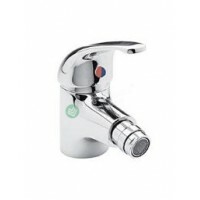 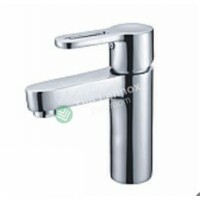 Features a stylish single lever handle which gives finger tip control for the temperature and flow of water.